On Tuesday, April 14, Peripeteia hosted the Prelude Series discussion, “Are We in a New Golden Age of Television?” The discussion featured Professor Sunka Simon from the German Studies and Film and Media Studies Department, Professor William Gardener from the Japanese Department and Professor Christopher Fraga from the Anthropology Department. The discussion began with each professor introducing their relationship with television. Gardener began the discussion with a focus on Japanese Television. Gardener continued, comparing Japanese and American television. “It seems to me like American TV has really started to resemble Japanese TV,” said Gardener. Gardener then spoke about television as a staple of an American home and the distracted viewing that viewers have while interacting with it. He spoke about the television that comes out of this: television that you can watch in “digestible chunks” and that don’t require too much focus. He reflected on the new trend of sharing “little chunks” of television on social media platforms. Following Gardener, Professor Simon reflected on the variety of shows she is currently watching, as a result of her teaching a TV and New Media Course. Simon then ran through a number of points focusing on the globalization of television, the dubbed television she watched growing up, and episodic segmentation as the new way we view content. Simon also reflected on the idea of television as a “literary reinvention,” and the role of television in transforming the local: the ability of television to familiarize the viewer with entire world. Fraga approached the theme of the golden age of television from an anthropological point of view. 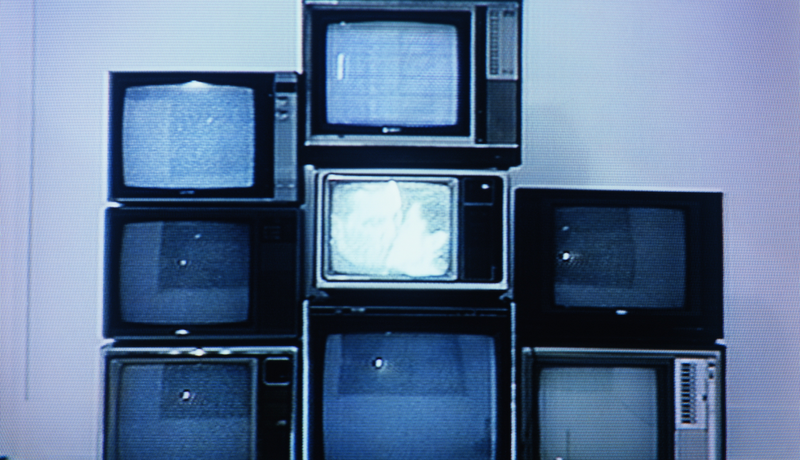 Fraga noted the different questions raised by the idea of a golden age of television, including what we define as “television” and who the “we” are. He also lauded the show The Wire, focusing on a four second scene that demonstrates the tremendous power that television has. Following the statements from the professors, the discussion opened up to audience members to ask questions. The questions ranged from a discussion of anime to an investigation of the relationship between cooking shows, commercials for food, and television. Featured image courtesy of www.cinefriends.com.